Luxury at its finest! 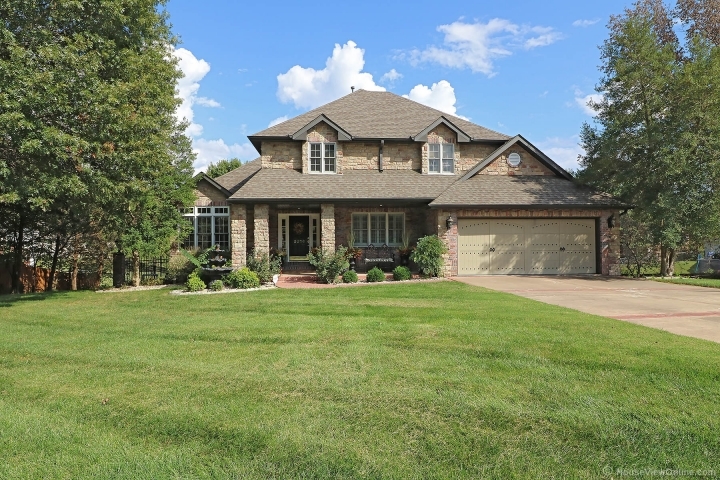 Stunning 2 story home on oversized lot with private recreational oasis in the rear of the home. The interior features luxurious woods, granite, and marble finishes. The grandeur and love in this home are evident in every detail throughout the 3 levels of the home and on in to the exterior private retreat. A custom built bar on the lower level makes entertaining a breeze for any large group of guests. 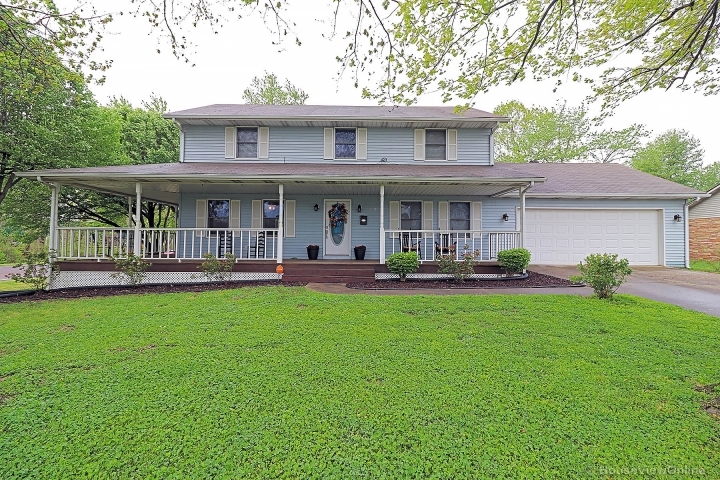 This home sits on almost a full acre lot in city limits. The Gunite pool has a unique tanning deck and gorgeous imported travertine. This home is a must to see if you are looking for luxury amenities and upgrades, custom detailing, and quality throughout.